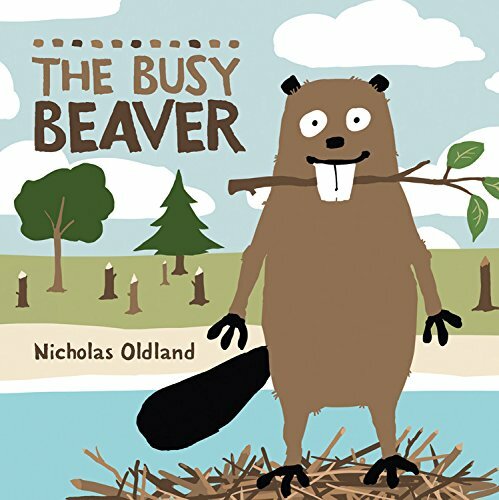 The Busy Beaver is another book that fits into Nicolas Oldland's Life in the Wild series. 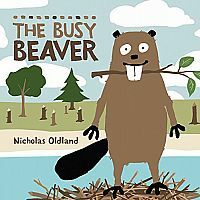 It tells the story of a beaver that is always so busy that he doesn't see what he is actually doing. 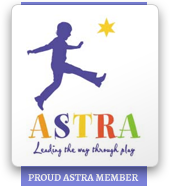 But after an accident forces him to take his time, he changes his ways.  Great for teaching kids to take their time on occasion. For kids ages 3 to 7. 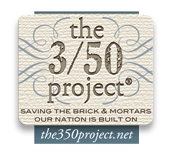 Measures approximately: 8.00 x 0.10 x 8.00 inches..